BONTOC, Mountain Province – The constituents of this capital town are satisfied of the programs and services of the Bontoc Local Government Unit (LGU). This was reflected in the survey conducted by the Research Section of the Mountain Province State Polytechnic College (MPSPC) under the 2018 Citizen Satisfaction Index System (CSIS) of the Department of Interior and Local Government (DILG). Prior to this, the DILG, as the funding agency for the implementation of CSIS, inked a Memorandum of Agreement (MOA) with the MPSPC for the latter to conduct data gathering, analysis and report preparation being an accredited institution in conducting research studies. In Mountain Province, the Bontoc LGU is the pilot study of the project being a national awardee of the Seal of Good Local Governance (SGLG) last year. With this, some random 150 respondents consisting of 75 males and 75 females age 18 years old and above were asked face -to – face questions on their awareness, availment and satisfaction of the programs and services of the municipal government. Dr. Annie Grail Ekid, the CSIS Project Manager from MPSPC presented to the municipal officials and municipal department heads the survey results. 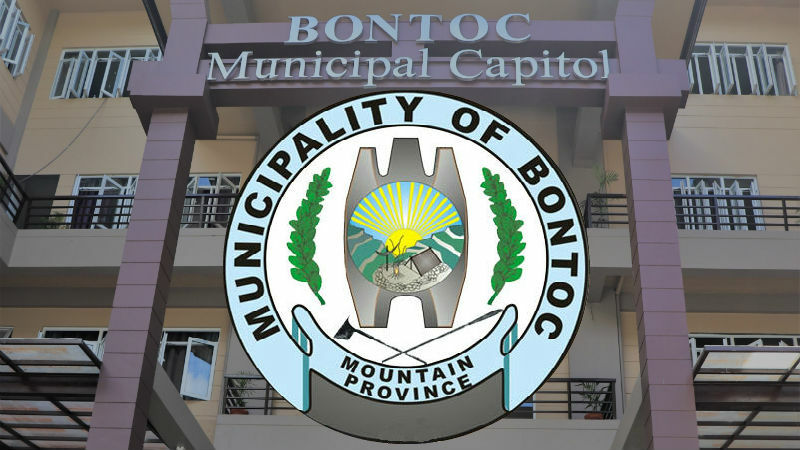 The services rendered by the Bontoc LGU are categorized into Health, Support to Education, Social Welfare, Governance and Response, Environmental Management, Public Works and Infrastructure, and Economic and Investment Promotion. Based on the Citizen Satisfaction Report, the respondents are generally satisfied with the above stated services with the Health Services that gained the highest level of satisfaction. Thus, the MPSPC – Research Section recommended for the sustainability of the various services and programs bring rendered by the Bontoc LGU. Thus, part of the activity during the Utilization Conference for the Presentation of Results on October 25, 2018 is the Formulation of the Citizen – driven Priority Action Plan (CPAP) of the Bontoc LGU. This is to identify the interventions needed in order for the municipal government to address the programs and services that needs improvement, and provide solutions to issues and concerns raised by the respondents. In his message, Bontoc Mayor Franklin Odsey thanked the DILG and MPSPC for their collaborative partnership in getting the pulse of the constituents of Bontoc on how government programs and services are delivered. Odsey acknowledged that with the CSIS implementation, the Bontoc LGU will be informed of its performance as perceived by the respondents in the grassroots level. He added that with the results drawn from the survey, the strengths, weaknesses or lapses of the municipal government are identified and will serve as avenue for improvement. Odsey likewise urged the municipal officials and employees to continuously improve the delivery of public service. “Let us be the bridge of our programs and satisfy our constituents,” the mayor remarked. Meanwhile, MPSPC President Rexton Chakas thanked the DILG for its trust and confidence to the college in partnering with them for the CSIS implementation that came into fruition.